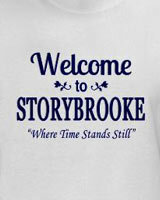 Browse our gallery of enchanting Once Upon a Time TV show t-shirts below. 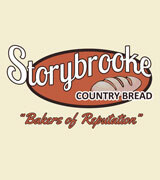 Order your favorites and tell everyone that you're from a little town called Storybrooke, home of Emma Swan, the Evil Queen and Mr. Gold. 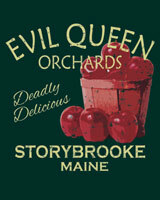 In 2011, ABC's Snow White TV show Once Upon a Time began casting a spell over viewers via its seemingly sleepy town of Storybrooke, Maine. 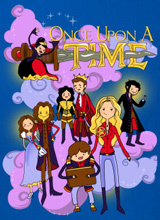 Here, two worlds, one of fairy tales and one of reality, collide with classic characters like Snow White (Ginnifer Goodwin), Prince Charming, their daughter Emma Swan (Jennifer Morrison) and her son Henry, who are taken on a cursed ride by the Evil Queen and other villains. 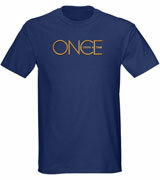 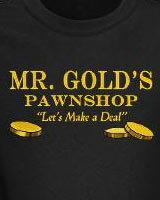 Be a part of their touching tale with the bewitching Once Upon a Time t-shirts including Mr. Gold's Pawn Shop tees and Storybrooke shirt.